Planning and preparation contribute to a successful calving season. Help your farm team get set up early for a smoother calving season. 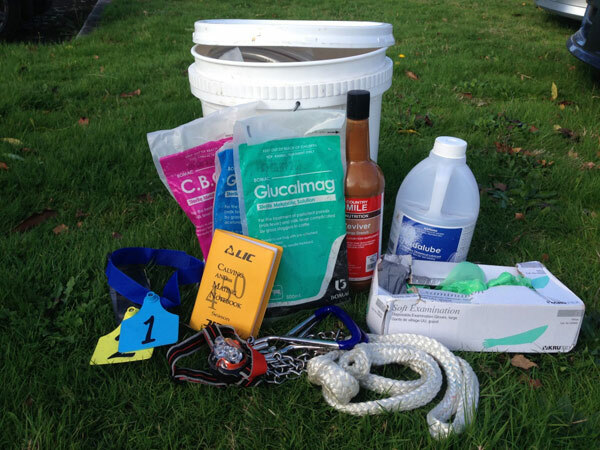 A well-stocked calving kit will save you making trips between the paddock and the shed. Keep your calving kit at the gate of the springer paddock. Have a team member in charge of making sure it is restocked regularly. Bucket with a lid to contain kit (tape a checklist of contents inside the lid). Metabolics (clearly labelled milk fever treatments and starter drench). 3 calving ropes or chains (strong, supple and cleaned after each use). 2 litre container of lube (a plunger pump is an easy way to dispense lube if hands are busy). Notebook and pencil (A pencil will still work in wet conditions, unlike a pen). Ear tags or other calf identification system (Pre numbered tags with corresponding numbers on a record sheet will save time and reduce the chance of recording mistakes). Spray paint - red plus another colour (red can be used as a warning colour. E.g. withhold milk. Communicate this with staff). Iodine spray - pre-mixed with water (do not use teat dip as an alternative). Key contact numbers (vet, manager) on laminated sheet. Save numbers in phone). Planning and preparing for calving with your farm team will reduce stress when calving is in full swing and help it run smoothly. Hold a team meeting prior to calving and decide who will do what and when. Record the plan where everyone can see it. Introduce new staff to systems and processes so everyone is on the same page when calving starts. Establish a roster and make sure staff know how to fill out timesheets. 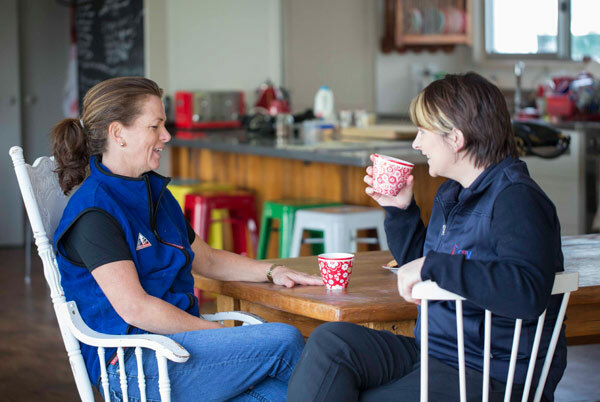 Eating well is important and some owners provide staff with crock pots, keep healthy snacks at the shed or have a cooked breakfast together after milking. Watch for signs of stress, meet regularly and talk often. For more information on rosters and wellbeing visit the People section of our website. Watch the video below for tips on surviving the busiest time in the farming calendar. Essential skills and information to increase your number of successful births.